This short video from Derek Sivers is an excellent starting point for dealing with the anxiety of sharing by students and educators. Read George Siemens' article here. Siemens is one of the forerunners behind the PLN movement. In this article, Siemens discusses the theory behind PLNs. This short video is an excerpt from Steven Johnson’s book (by the same name) which outlines the importance of sharing in networks, and how the act contributes to new innovations. 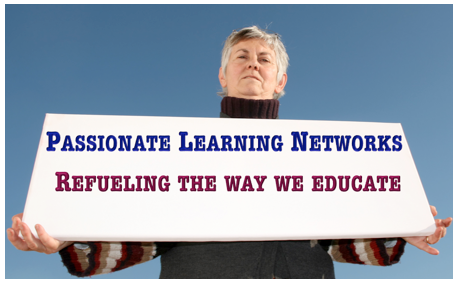 How does a PLN support innovations in their professional practice? What is the role of openness in education? Professor Alec Couros: "The Connected Teacher" from Connected Learning Alliance on Vimeo.